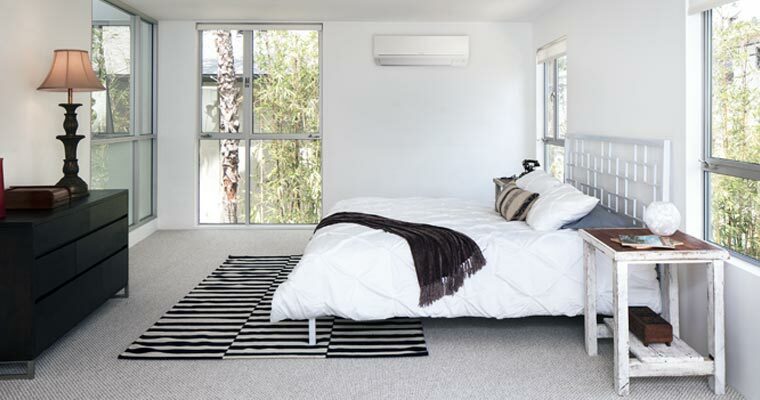 The EcoCore® High Wall Heat Pump Range sets a new standard in super energy efficient heating. Next generation EcoCore® Technology is designed to use less power than ever before. Unrivalled for quietness, they are ideal where it matters most – in living rooms and bedrooms! 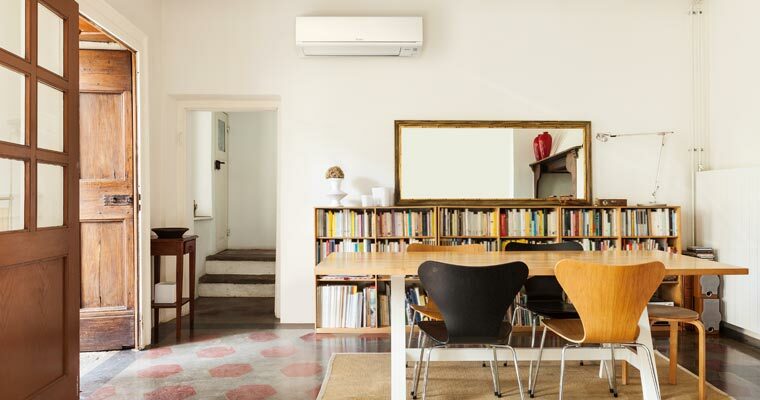 The EcoCore High Wall Range are some of the most energy efficient heat pumps available in New Zealand, making these models among the most economical in terms of potential yearly running costs in their capacity class. 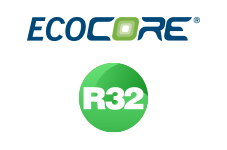 Superior energy efficiency is achieved by incorporating a large, high density heat exchanger, an advanced high efficiency fan motor and a next generation compressor using the latest in super-efficient R32 refrigerant. Boasting 1W standby power, a reduction of around 90% on previous standby power consumption. No Other High Wall Heat Pump is Quieter! 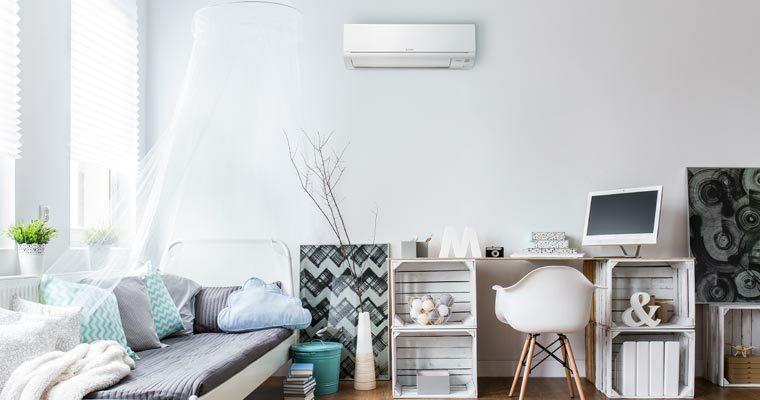 Starting from barely a whisper, our EcoCore GL High Efficiency High Wall Heat Pump Series ensures you only feel the warmth, not hear it. The GL25 indoor unit starts at a a hushed 19dBA on their low fan speed in heating mode. No other heat pump is quieter! 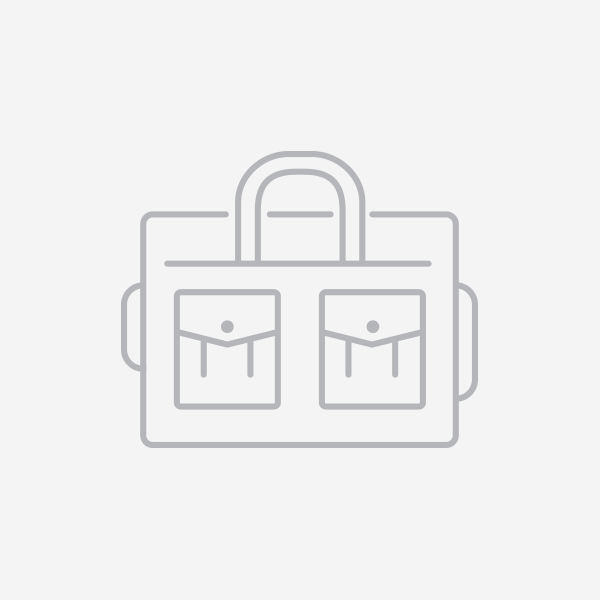 Control your heat pump from anywhere with award winning Mitsubishi Electric Wi-Fi Control! Available with the MSZ-GL Series. All EcoCore Heat Pumps come standard with a 7 day controller so you can customise your heating needs to your lifestyle as energy efficiently as possible. The Wide and Long Airflow modes allow the airflow direction to be adjusted, ensuring every corner of the room is comfortable. These modes are simply activated at the touch of a button on your remote controller. The Long Mode extends airflow by up to 12m to reach even the furthest point of large living rooms, or allows kitchens to be reached in an open plan environment. 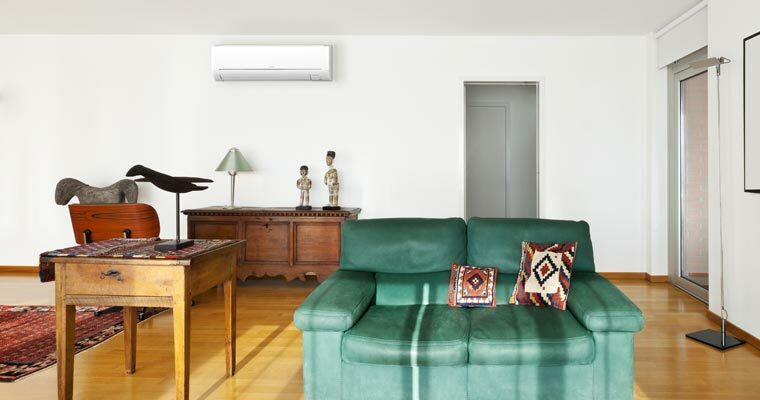 The Mitsubishi Electric Classic GL Series is equipped with an anti-allergy enzyme filter. The anti-allergy enzyme filter contains enzymes that combat allergen, with the power to remove harmful microbes such as bacteria, viruses, dust mites and pollen.